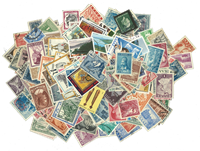 We are very happy to welcome StampWorld users to our web-site. 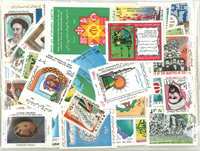 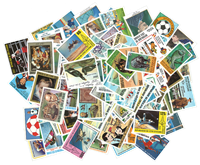 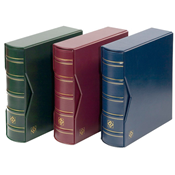 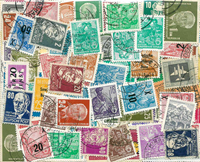 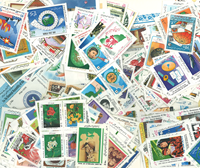 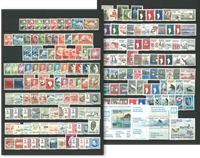 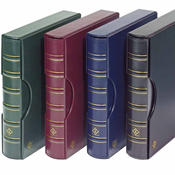 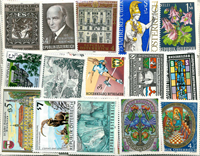 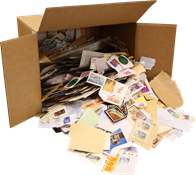 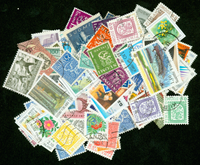 For more than 50 years we have supplied collectors worldwide with stamps and accessories. 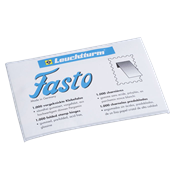 We do our best everyday to bring you interesting offers at great prices and always provide our full satisfaction guarantee. 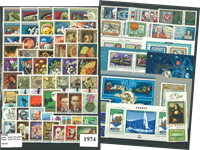 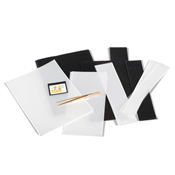 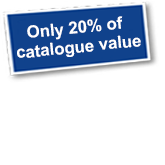 In the section below we have highlighted some of our most popular articles – we hope that you will take the time to explore our full range of more than 18.000 accessories and stamps using the top menu. 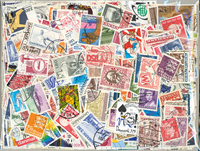 We deliver worldwide with free shipping for all orders larger than 175 EUR / 175 USD / 140 GBP. 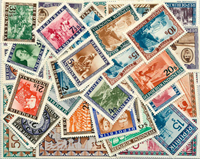 For other orders, please click here to find the shipping cost to your country.